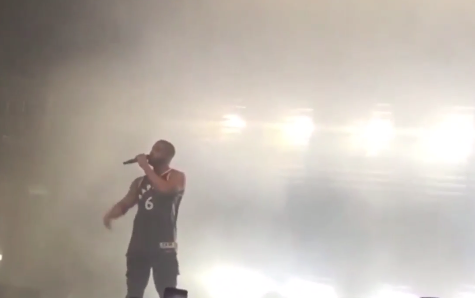 The Toronto Raptors unveiled their new jerseys at Drake's OVO Fest on Monday night. Drizzy himself wore a No. 6 one while threatening Meek Mill with a 3Peat.